When Pauley Perrette announced that she is leaving NCIS it left us all shocked. And now, she kind of made the show’s fans wonder whether another actor or actress will departure it. According to reports, David McCallum is the next one who will exit NCIS. According to Closer Weekly, the show’s followers are making guesses that Dr. Donald “Ducky” Mallard may be the next character to leave the series. This rumors sparked after the actor chose will pursue a career as a university lecturer in the earlier episodes of the 15th season of NCIS. Since the show started, David McCallum has been playing the role of Chief Medical Examiner Dr. Donald “Ducky” Mallard. As stated by new reports, David McCallum hadn’t been present on NCIS Season 15 after he was offered a full-time lecturer job at his former university in the third episode. But luckily for the fans, he appeared again in the seventh episode. That actually caused fans to believe that he won’t leave NCIS anytime soon. And even CBS hasn’t announced yet that David McCallum will follow Pauley Perrette’s fate. Reportedly, we can expect more of Dr. Donald in the upcoming NCIS Season 15 episodes. Even though there might be a chance that the rumors are true, we can’t forget that the actor or CBS still hasn’t confirmed anything. 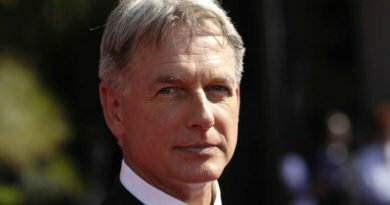 Meanwhile, Rumors about the departure of actor Mark Harmon from NCIS have been circulating for some time now. However, the actor is still a part of the 15th season of the show. But the arrival of Maria Bello’s new character might give us some insight on the A-list actor’s fate on the show. 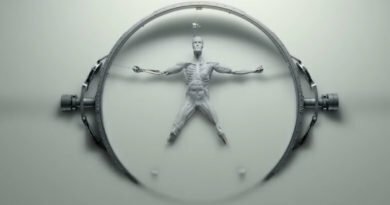 Mark Harmon’s health has been a hugely debated topic as fans noticed that his character has been looking extra thin in the 14h season. As if concerns about his health weren’t bad enough, there are also rumors of him leaving the show. The same insider, shared that the actor had already informed his wife, about the decision he made about leaving the show. ← Will Prince Harry Inspire Meghan To Be Like Princess Diana?